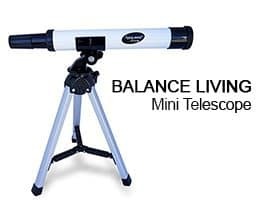 The Balance Living 30X is a starter telescope designed to let parents test whether their kids are into astronomy. 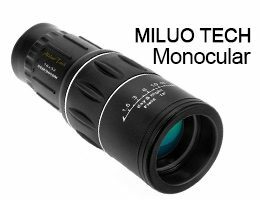 It features the design of a professional telescope, but comes with less features. 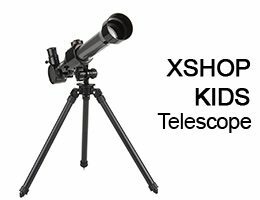 Nonetheless, the telescope still gives quality images to entry-level astronomers and kids. It presents a cost-effective way for you to test the waters….